Its color is crystal-clear yellowish. It’s aroma is strong complex flavour, full of grapefruit, floral and honeyed aromas. Leesy on the palate, balanced nicely by the crisp acidity and delivering a clean, persistent, fresh finish. 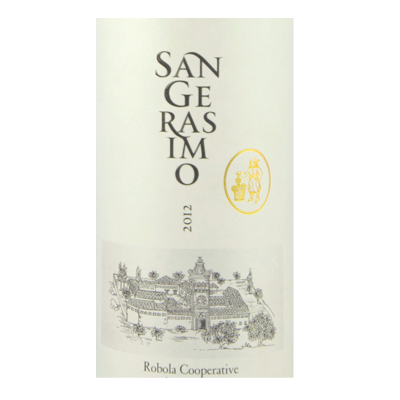 The grapes used for the production of this wine, originate from mountainous vineyards which are still cultivated with the traditional way, resulting in extremely low yields and high quality. The best expression of the Kefalonian Vineyard with many awards.